Join our dynamic group of supporters, ages 21 to 39, and enjoy exclusive benefits and a behind-the-scenes view of Alvin Ailey American Dance Theater. As a member of our Young Patrons Circle, you will connect with the best and brightest of New York City’s next generation of cultural philanthropists while making a difference in the lives of ten of thousands of children. Complimentary ticket for the Young Patrons Circle Night at New York City Center including a performance followed by cocktails with Artistic Director Robert Battle and Ailey dancers. Special evening with Ailey II, including cocktails and a dance party with Ailey II dancers. One exclusive Master Class at the Ailey Studios. Invitation for two to Alvin Ailey American Dance Theater’s Open Rehearsal at New York City Center. 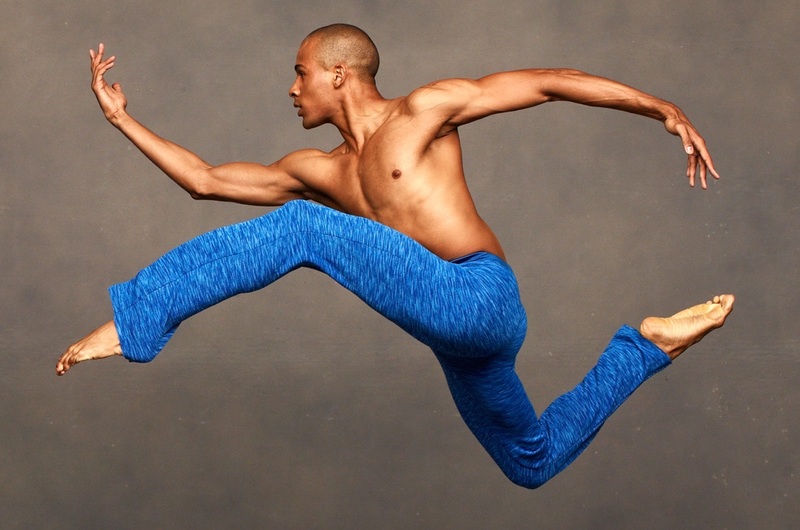 Discount on tickets to The Ailey Spirit Gala. Advanced notice and priority seating for NYC performances. 20% discount on merchandise at the Ailey boutique. Inclusion in the contributors listing on Ailey’s website. Entitles members to bring a guest to all members-only events throughout the year. Passes to join the Ailey family in the VIP lounge during New York City engagements. Opportunity to purchase one pair of house seats during each of Alvin Ailey American Dance Theater’s New York City performance seasons. please call 212-405-9033 or email youngpatrons@alvinailey.org.